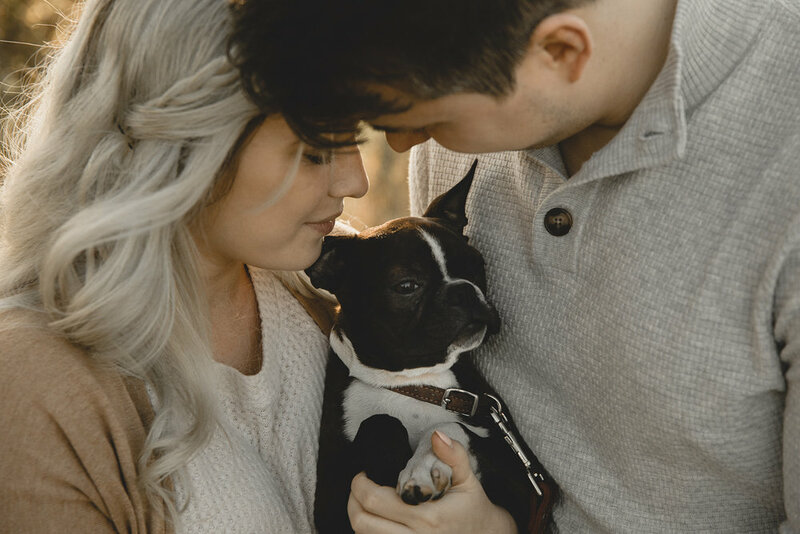 Pitt Meadows engagement sessions might just be our all time favourite thing. 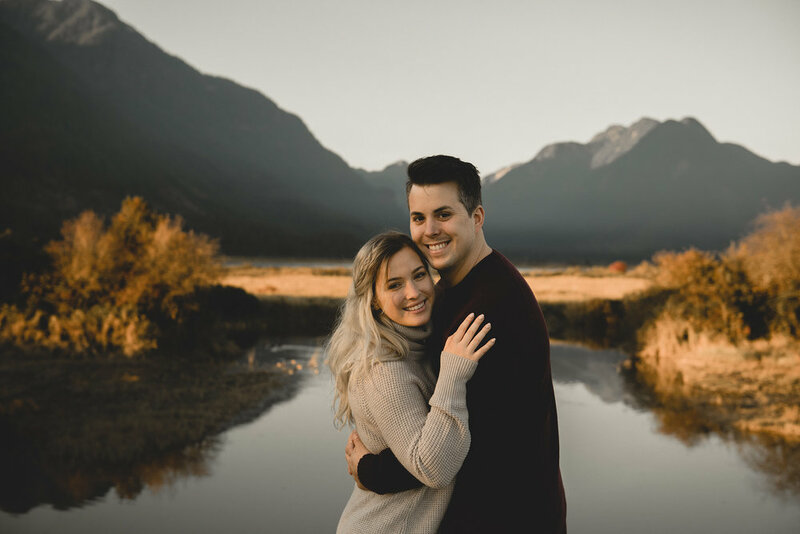 Pitt Meadows is home to many beautiful sights and little areas to visit for sessions, especially engagement sessions, but none more beautiful than the mountain views home to Pitt Lake at sunset. 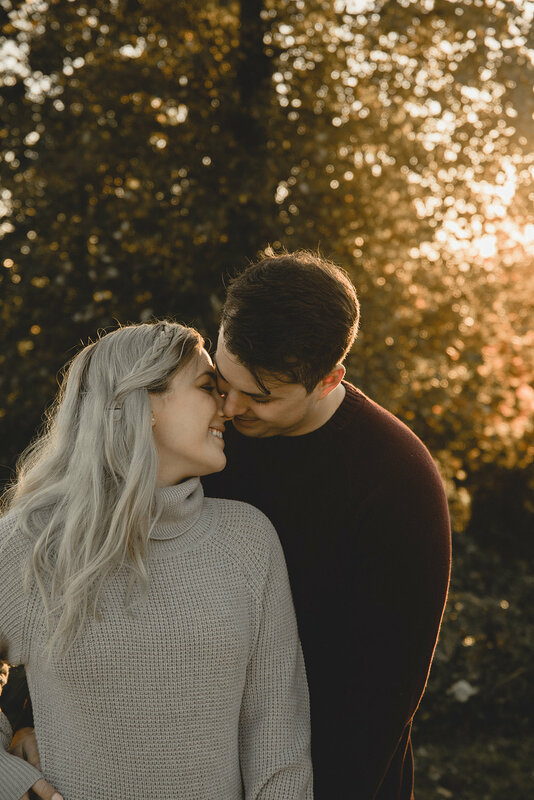 Golden hour really makes everything special. Andy + Emma are probably the sweetest humans you will ever meet. 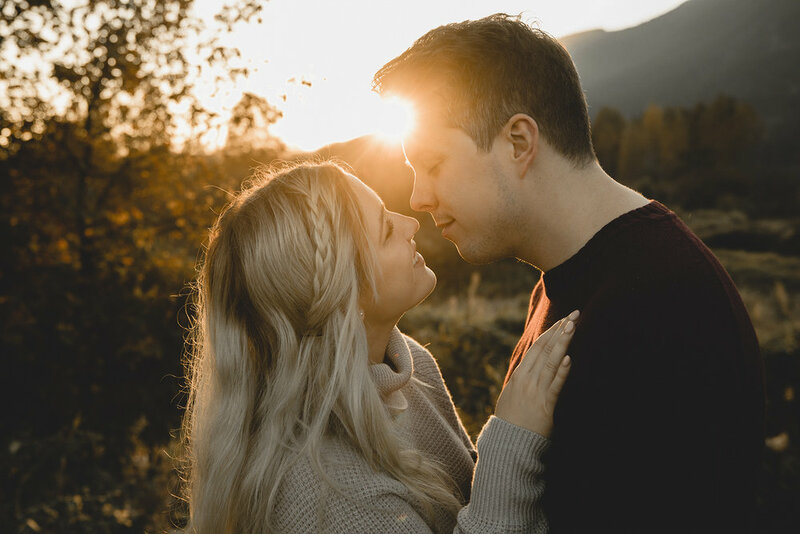 We are fortunate to have connected with them last year and we will be photographing their wedding this coming season at the beautiful Heritage Hall in Vancouver. 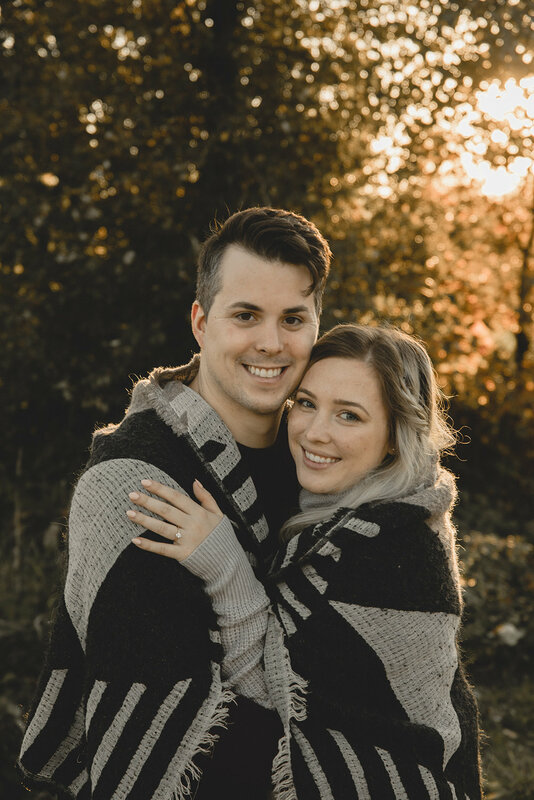 We are truly counting down the days until we get to celebrate along side them both and their families for what we will know be the most amazing day. 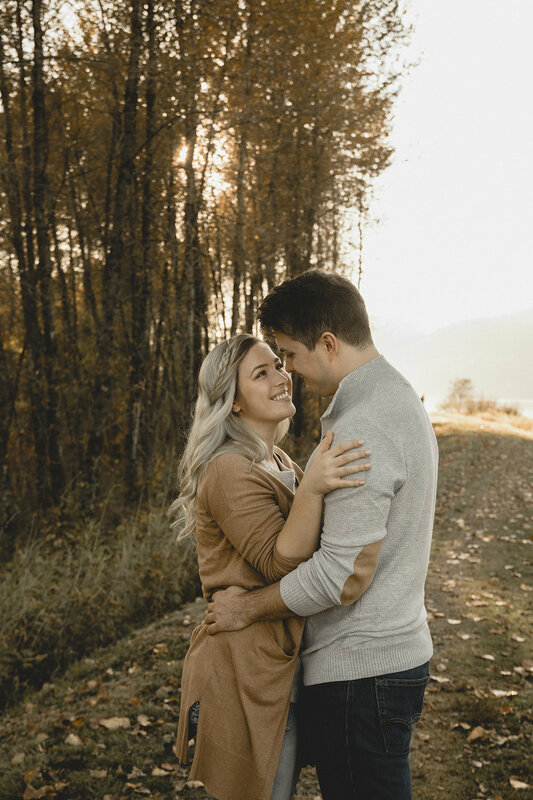 For their engagement session, we took Andy + Emma to our favourite little spot around the Pitt Meadows dykes, where at the right time of the day the mountain views are second to none. Seriously, mountain views for days! We ventured down the dykes and of course we waited for the sun to slowly fall. 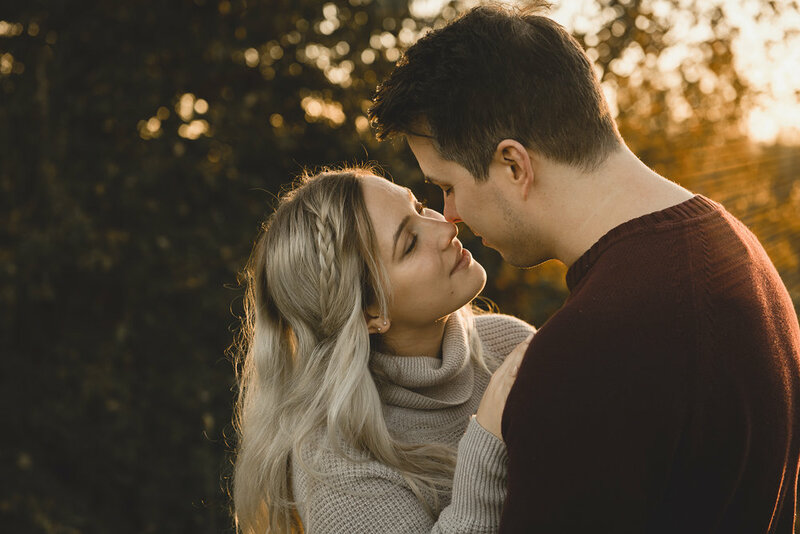 We were blessed with the most beautiful fall evening and it resulted in probably one of our favourite sunsets from the entire season. 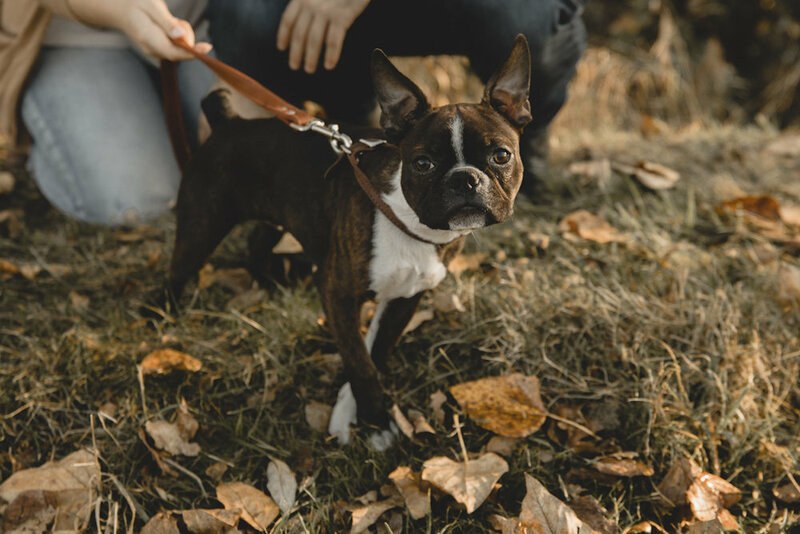 We should also mention that Emma + Andy have the most adorable fur baby known to man, Odie, who of course came along for the session, and they brought us wine. Pretty sure that makes them the best clients ever!